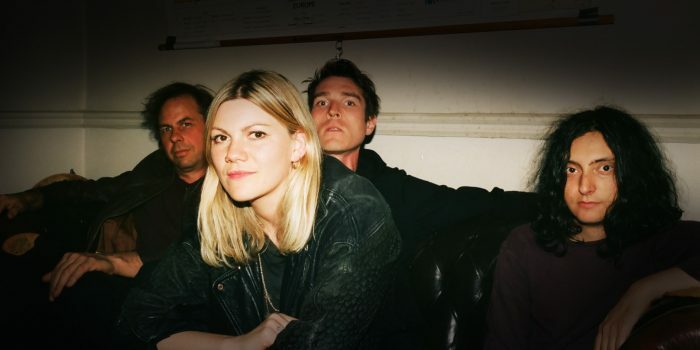 H.Grimace is a London-based post-punk quartet. 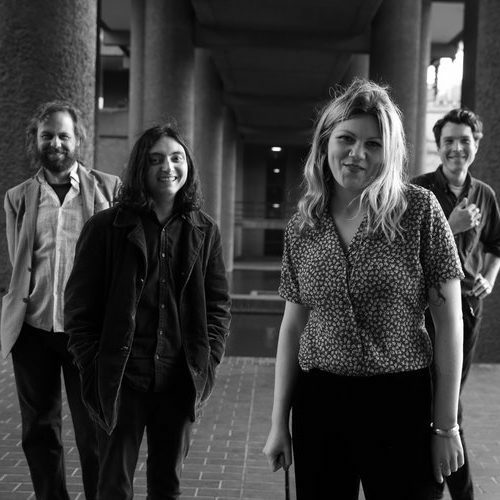 Born of a partnership between vocalist/guitarist Hannah Gledhill and guitarist Marcus Browne, the band draws from the dark and enigmatic, occasionally allowing shades of shoegaze and psych to slip through the cracks. Bassist Corin Johnson and drummer Diogo Gomez provide a driving rhythm to complement Gledhill and Browne’s songwriting; together H. Grimace has drawn comparisons to Savages and Sister-era Sonic Youth.